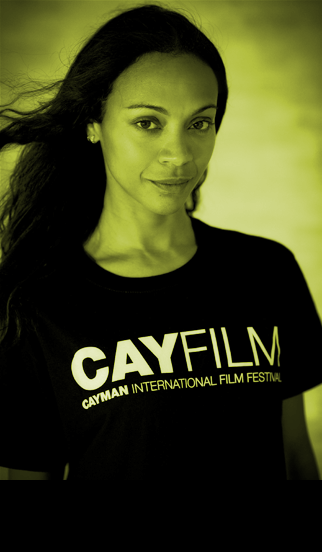 I wanted to give you all an update on the CayFilm Cayman International Film Festival. 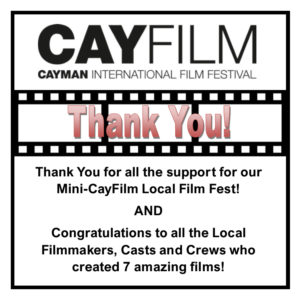 As you know, after announcing the cancellation of the 2018 Festival this past April, we were able to pull together a mini-CayFilm in June which showcased some amazing local short films and filmmakers. It was truly a special night; the support for this event and for local talent, the excitement about the filmmaking industry in Cayman, the camaraderie, was intense. It made me more determined than ever to find a way to keep CayFilm afloat. The plan for 2019 was to regroup and come back even stronger. Sadly, that has not happened. We are still struggling financially to make CayFilm 2019 a reality and we’ve had to make the devastating decision once again to cancel next year’s Festival. 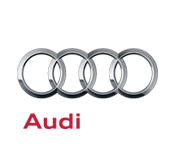 Having said that, we’re still not ready to say “that’s a wrap” on this event that is good for Cayman on so many levels. Therefore, we’re putting all our energy and resources into CayFilm 2020. I really wish we could make it happen for next year as I think the momentum for this Festival was building quickly. Even though we are a ‘young’ Festival, we quickly gained a reputation for being well-organised, fun and friendly, and we had experts and professionals in the industry calling and asking us to come down and be a part of the excitement. I am hoping that skipping one year will not impact us too bad. I hope that we will continue to have your support when the time comes. 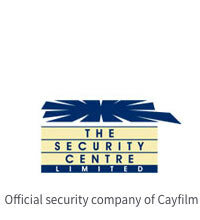 Until then, I will continue to do whatever I can to help bring film to Cayman. We simply cannot express how thankful we are for all the support for our amazing local filmmakers! Based on the 400 attendees, wonderful films and overall enthusiasm 2019 is going to be beyond incredible! 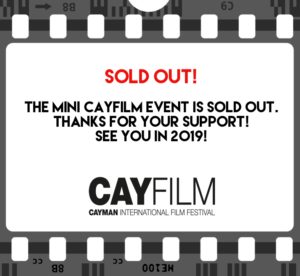 The CayFilm Screening on the 29th is sold out! Thank you so much for the overwhelming support of local films! Originally we had 300 seats but we increased it to 400 and that sold out yesterday! See you then. 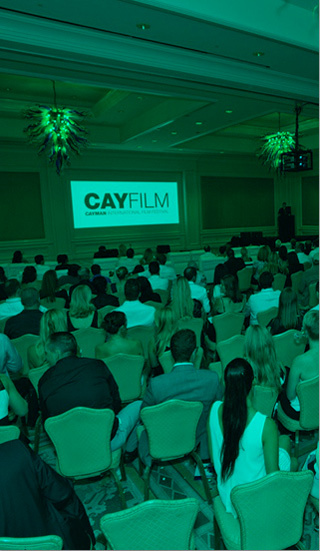 There is a rush on passes for the free local filmmaker screening on June 29th at the Ritz-Carlton Grand Cayman. To make sure you get in, please RSVP at kirsty@cayfilm.com as soon as you can. We have a limit of 300 people and we want to make sure you get in.